Where there’s sun, there’s power, and Egypt’s Aswan region is quickly becoming a prime spot for solar energy investments. With $3 billion in foreign investments rolling in, southern Egypt is poised to become a solar powerhouse. A total of 39 solar power plants are either planned or currently under construction in the Benban area north of Aswan, on the west bank of the Nile. Almost 9 thousand acres of that area will be dedicated to power production. The Egyptian government expects up to 20 thousand local jobs to be created through the multi-year construction process and the everyday maintenance of the power plants. They’re also hoping to see a marked increase in energy reliability once these plants are all operational, because the old power plants and aging infrastructure of the grid are notorious for leaving customers in the dark. Egypt’s economy, and those of neighboring nations, continues to see steady growth, and power production needs to expand to meet that need. That’s why the Aswan governorate, led by Governor Magdi Hegazi, is responding by putting its weight behind solar power in a big way. 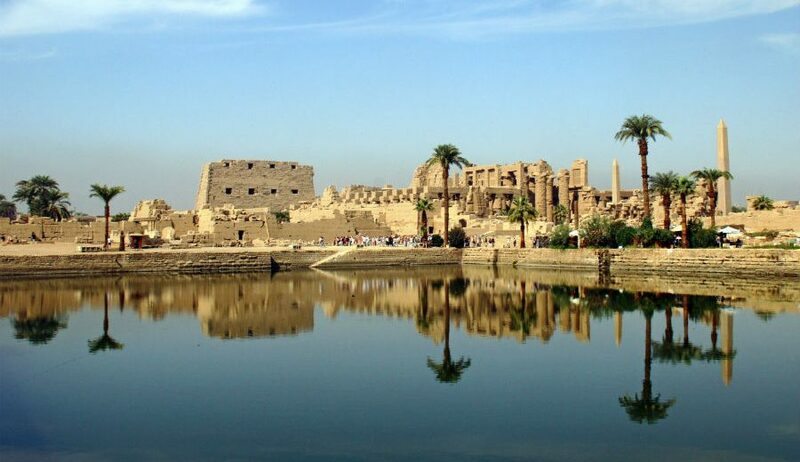 Egypt’s Ministry of Electricity and Renewable Energy set a goal to meet 20% of the country’s power needs with renewable energy sources by 2020, moving away from their current reliance on fossil fuels. To get where they need to be, they’re partnering with investors from several different countries, offering them long-term land leases for their power installations. They’ve set up a 4.3GW feed-in tariff program to encourage investor interest, and so far it’s been a huge success. Dubai-based Access Power MEA has investments in solar energy across several African and Middle-Eastern countries, and they will soon build a 65MW solar photovoltaic plant in the Aswan area. TerraSola Ventures, based in Bahrain, has plans for a 2GW plant. The Saudi Arabian conglomerate Fawaz Alhokair Group is also investing in Egyptian solar, with 2GW planned. Some of the investment is from local groups, too: Hassam Allam Holding, an Egyptian construction and real estate group, is getting in on the tariff program. The agreement they recently signed with Egypt’s New and Renewable Energy Authority will have them building a 50MW plant in Benban in 2016. Egypt is already producing some clean energy: The Aswan Dam, just south of the city that gives it its name, houses a dozen generators that churn out 2.1gigawatts annually as the water of the Nile flows past. 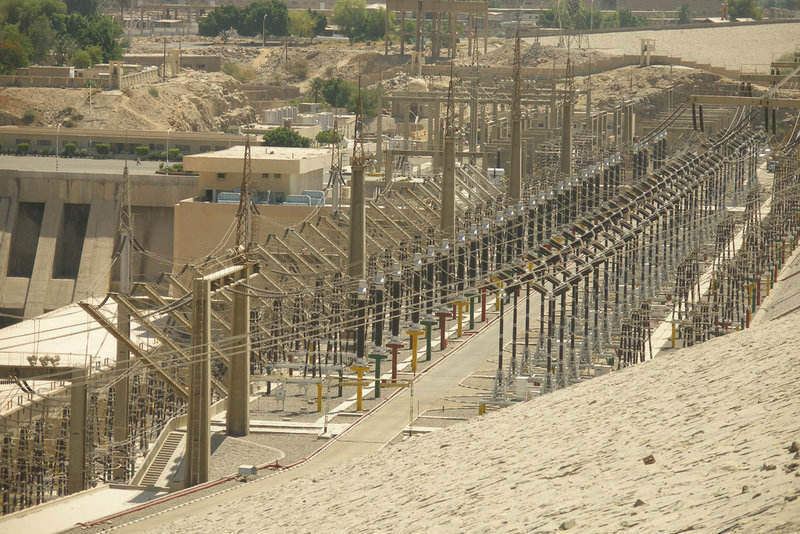 When it first reached its peak production, it was supplying half of Egypt’s total energy needs – but that was over thirty years ago, and the area’s economy keeps growing and demanding more energy. The solar projects near Aswan will deliver much of what’s needed, but investors aren’t stopping there. Solar projects in other parts of Egypt are also under construction, and several wind farms are also planned for the near future. The big goal is to install 4.3 GW of solar and wind power by 2017, and with the success of the initial round of the feed-in tariff program, it’s looking very attainable. Over 170 project proposals were submitted after the program was announced, so if Egypt needs even more solar power in the coming years, it looks like they have a ton of interest to bank on.